Located a short 3 and a half hour drive from one of the seven wonders of the world, The Beautiful Grand Canyon, is the Famous London Bridge. 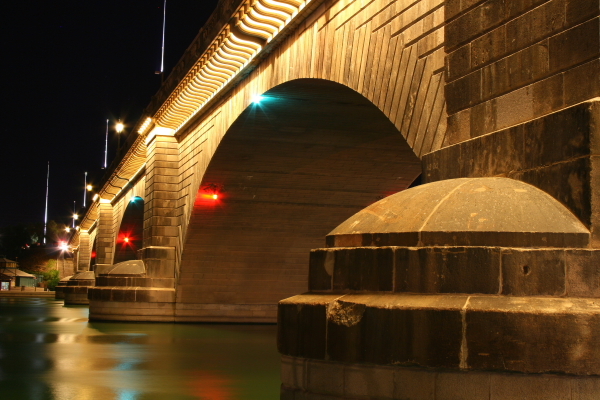 The Bridge arrived in pieces at the Port of Houston in 1968 and was transported overland to Lake Havasu City. The project took a little over 3 years and was finished in late 1971. 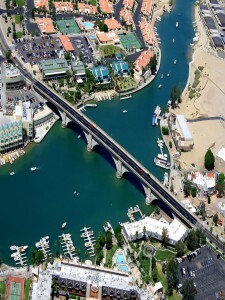 The “Village” is the name given to the many shops and restaurants that reside under The London Bridge. 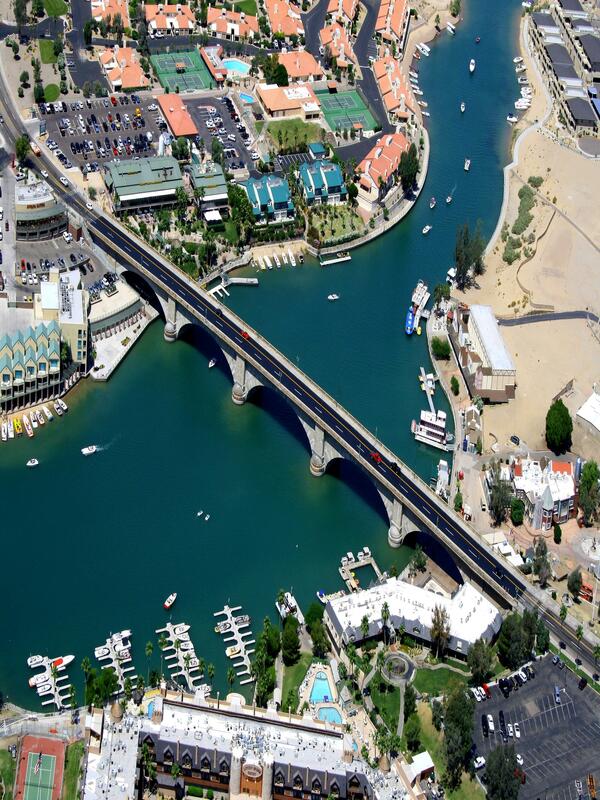 In this Village you can find, The London Bridge Resort (one of Havasu’s finest Resorts), Kokomo’s NIghtClub, which has been displayed on the likes of Country Music Television as well as MTV, many boat and sea-doo rentals, and shops to purchase all of your Lake Havasu souvenirs!